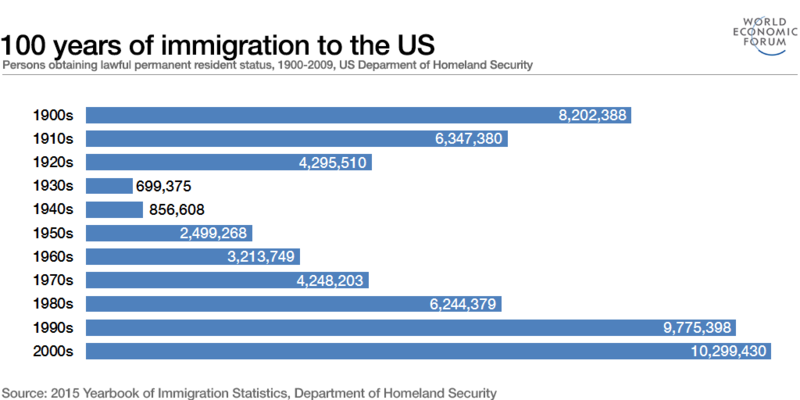 US immigration comes in peaks and troughs. 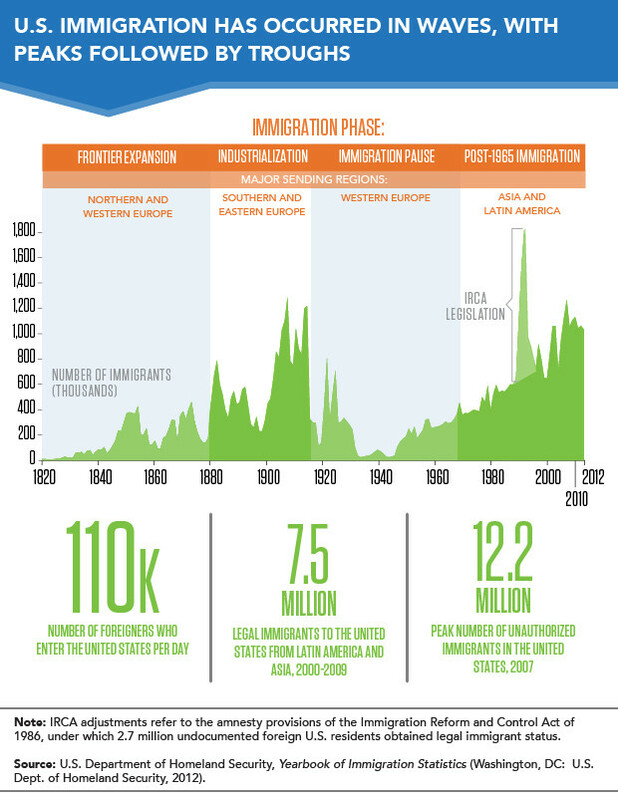 Immigration to the US over the last century has come in waves and troughs. The 1900s saw significant arrivals as part of the so-called ‘third-wave’. Industrialization brought millions of Europeans to the United States, who found work in the factories of northeastern and midwestern cities. 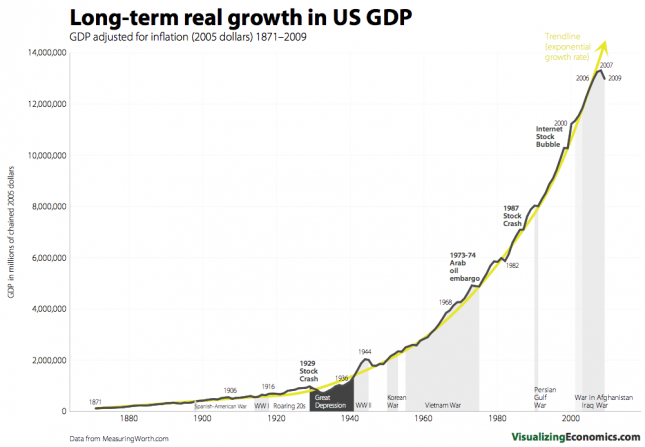 But as the chart shows, this has changed dramatically in the intervening years. And if you consider migration figures as a percentage of the population, the picture is very different.